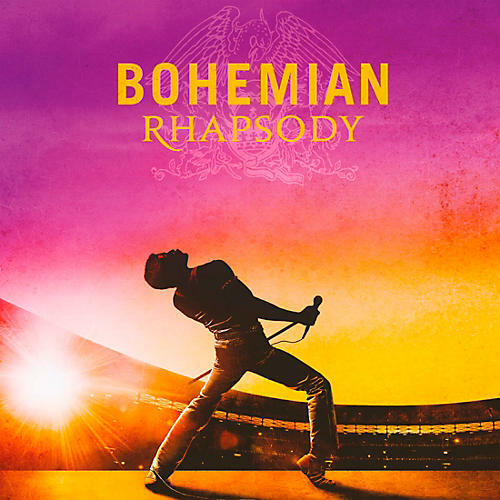 Bohemian Rhapsody (The Original Soundtrack). Previously unreleased tracks in audio include live performances in London, Paris and Rio de Janiero and the Live Aid recordings. Incredible collection. Order today.